Not every marketing call involves a call centre trying to push a product – sometimes you just hear a recorded message. These messages may claim that you're due compensation, perhaps for a personal accident or for a mis-sold insurance policy, or may simply be trying to market a product or service to you. This guide explains more about recorded message marketing calls and what you can do to stop them. *If the message did not contain any marketing but was an information message from a company saying it had tried to call you but no operators were free to take the call, this is known as an abandoned call. You can learn more by looking at the guide on abandoned and silent calls. Why do organisations make these calls? Claims management – these mainly concern personal injury claims and claims for the mis-selling of payment protection insurance (PPI). Debt management – these messages offer various types of debt management services. Organisations make these calls to generate ‘leads' which they then sell on to firms who offer the service provided in the message. These calls may ask you to press a number to speak to a live agent. You can of course choose to put the phone down. However, if you receive an automated marketing message and choose to press a key to speak to someone you will not be charged for the call. If a phone number was provided with the call, our advice would be to refrain from calling it, unless you are familiar with the firm trying to contact you. If you do decide to call the number the call charges will depend on several factors, such as the number called and whether you call from your landline or mobile phone, as set out in our guide on call costs. Companies or organisations making automated marketing calls must have your permission before they call you. What can I do about these calls? If you are receiving automated marketing calls and have not given prior permission, you can complain to the Information Commissioner's Office (ICO), which is responsible for enforcing regulations in this area. the nature of the sales/marketing that occurred during the call. Even if you don't know who called you, the ICO is still interested in hearing from you. You should be aware of scam calls, such as those asking you to send money upfront or buy something up-front before you get the prize or offer, asking you to make expensive phone calls to get the prize or offer, or asking for your bank details or other personal information. 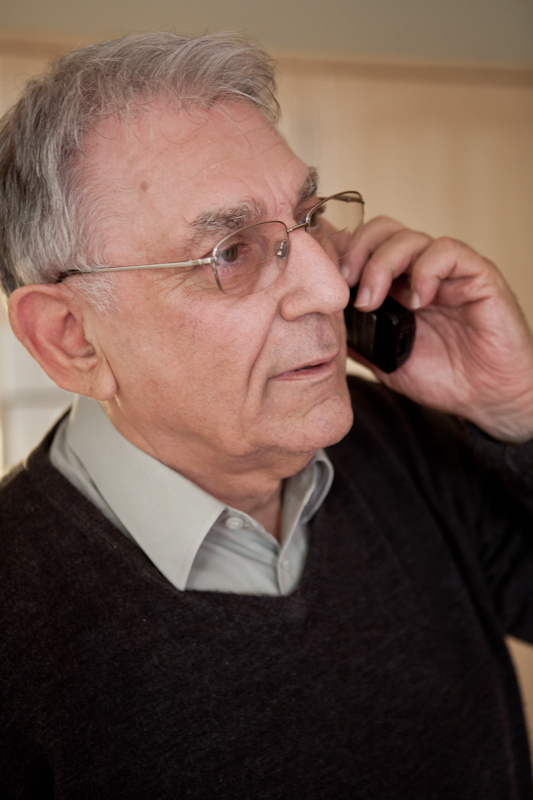 For up-to-date information and advice on the latest scams you should contact Action Fraud – the UK's national fraud reporting centre. For more information, please visit their website. What if the calls are from overseas? Firms based overseas who call on behalf of UK-based organisations should still comply with UK law. If you are receiving automated marketing calls from abroad on behalf of a UK-based organisation you should follow the guidance given above.